Travelling is one of the best experiences a person can have, and whether you want to stay close to home, or you want to catch the first long-haul flight you can to a country that you have always wanted to visit, you can be certain that there are a number of ways that you can get around in style. 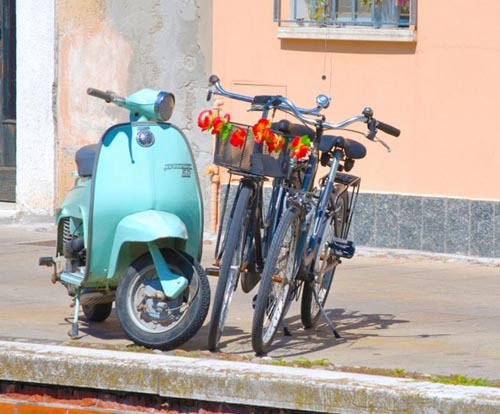 Each country will have its own mode of transport, with tuk-tuks in India, and Vespas in Italy, there are a number of different and exciting ways that you can explore your favourite countries in style when you travel. Here, we’ve put together a list of some of the very best ways you can do so. If you’re travelling to America, the very best way to tackle the open roads is with a traditional, American muscle car. Whether you choose a Chevrolet Camaro, Ford Mustang or a Dodge Charger, you can be certain that you will be able to explore all of your favourite areas in America in style. If you’re planning a road trip around the country, then this is also one of the best choices not only for comfort and style, but also in terms of speed and reliability. While muscle cars generally drink a lot of juice very quickly, if you are prepared to top up the fuel on a regular basis, you will be able to have the best time exploring in America in a muscle car. If you want to whizz around UK cities, or you’re looking for a heavy roadster to cruise the motorways in, a motorbike is the best choice no matter which country you’re heading to. 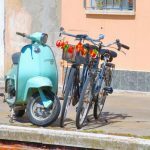 In Italy, Vespa’s and other motorbikes or mopeds are used to generally zip in and out of the cities which are full of traffic. In the UK however, they are used as a social status and are great for those looking for an adrenaline rush. UK motorbike insurance cover is also exceptionally easy to come across, and they are a very cost-effective, fun and fast mode of transport that you can use to explore your favourite country. If you’re looking to spend a lot of time on the road, then you may want to consider the option of a stylish campervan. While not all of these are stylish, you may find that you can discover a few VW Campervans that really will bring out your inner hippie. Essentially a home on the road, a campervan is one of the most versatile and flexible ways to enjoy certain countries, and with New Zealand being one of the very best to explore in a motorhome or camper van, you can be certain that you will find a number of places there to hire one. 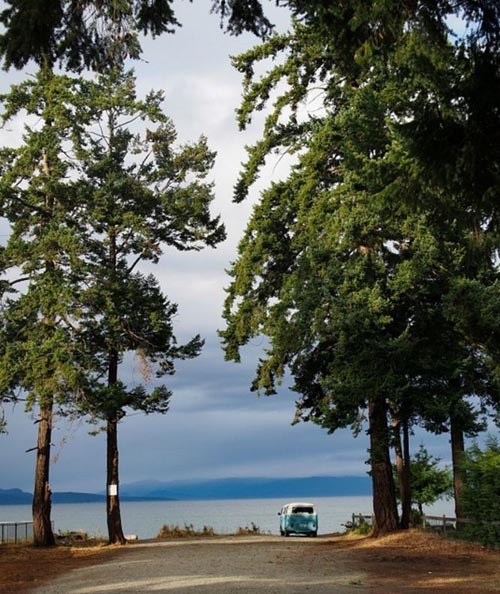 You can also head to holiday parks or camping grounds overnight, and in some places such as vineyards or farms, you may even be able to park up for free. There are so many different ways that you can explore your favourite countries in style, and no matter where you’re heading, you can truly embrace the local culture or enjoy it in your own way as you go when you find the perfect mode of transport for your needs.